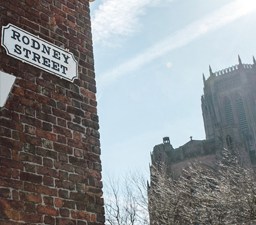 Our Specialist Dental Centre in Liverpool has been born out of a need for a specialist referral practice within the Merseyside region. 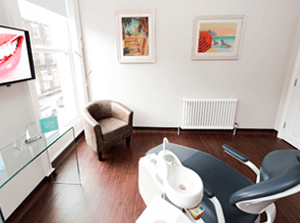 Our aim is to provide a high quality service for you and your patients, which is easy and convenient to use and achieves the results your patients demand. We have assembled a team of the highest quality professionals, recruiting people we feel are approachable and understanding. 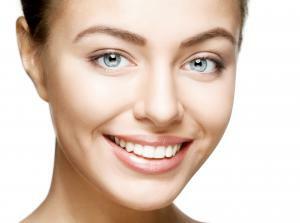 We regard each and every referral as a privilege and will reward your trust in us with satisfied patients who will enhance your reputation. 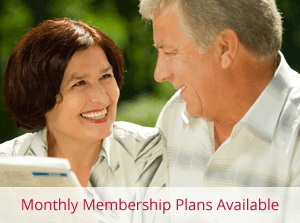 We would like you to think of us as an extension of your practice, a simple way to broaden your treatment planning options and improve the care of your patients. 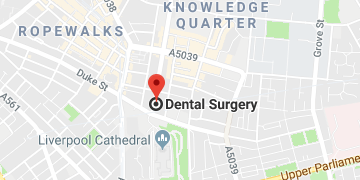 We provide a full range of specialist dental services in Liverpool to complement the services you already provide within general practice. Our team can provide complete care for your patients or assistance with treatment planning, advice and second opinions. We have a high regard and respect for each other's clinical abilities and believe in a multidisciplinary approach to patient care. We frequently work together to make a comprehensive diagnosis and treatment plan for patients with complex problems. Ease of use is another priority for us, and we fully understand the pressures of general practice. It is our aim to relieve some of these pressures not to add to them. 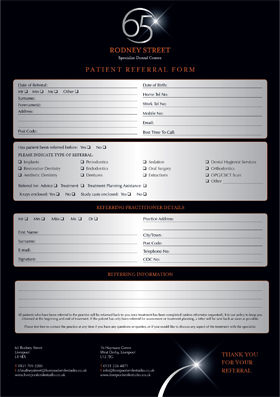 Your referral will be accepted by post or email. 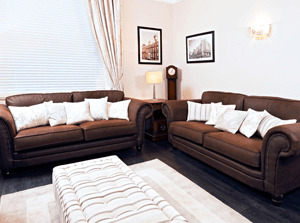 If you decide to refer to us, you will receive one of our customised referral packs with printed "tick-the-box" forms. Patients will be cared for professionally by our friendly dental team and returned back to the referring dentist upon completion of treatment. 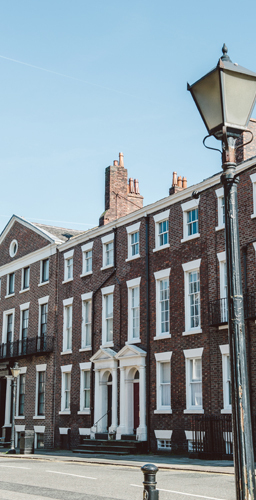 We will also keep referring dentists in Liverpool fully informed of the progress of the patients' care, and a report will be sent to you following our initial patient consultation. 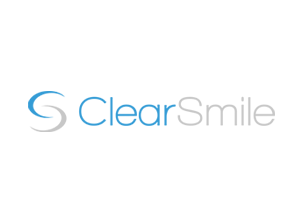 We value our relationship with our referring dentists very highly, and we will only carry out the specific treatment for which the patient has been referred. 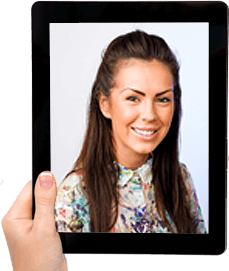 Call our friendly team make a dental referral in Liverpool - 0151 709 2203.